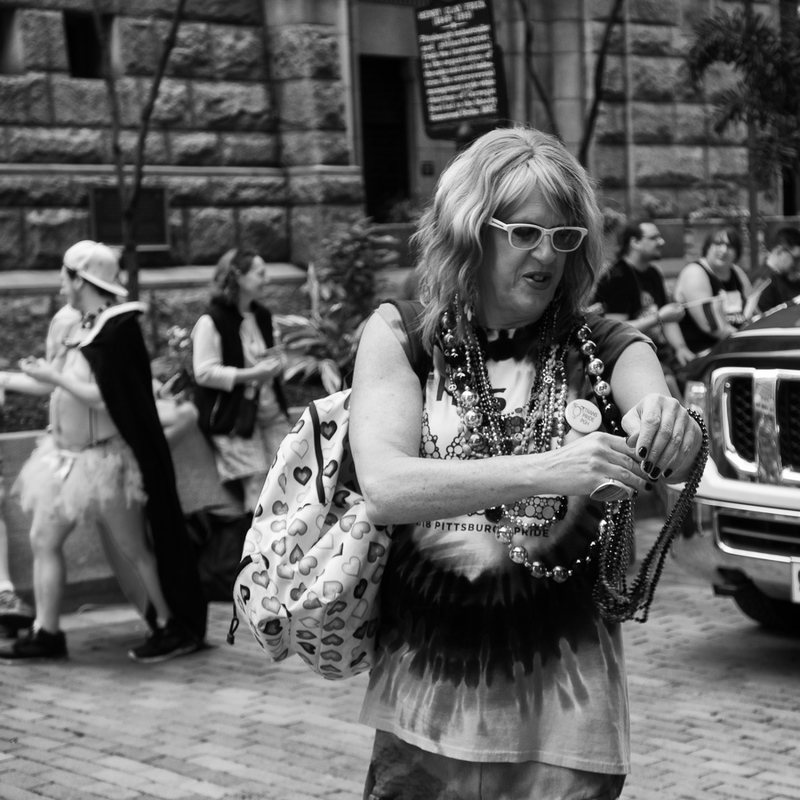 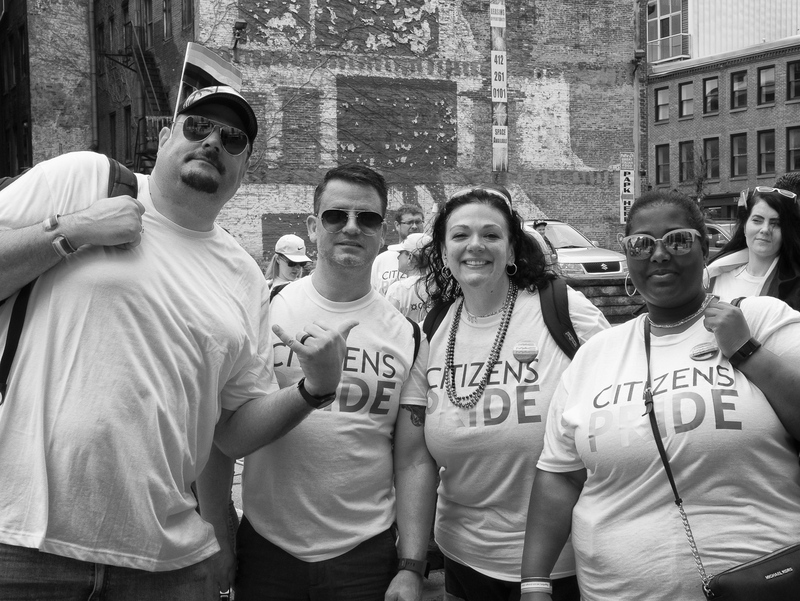 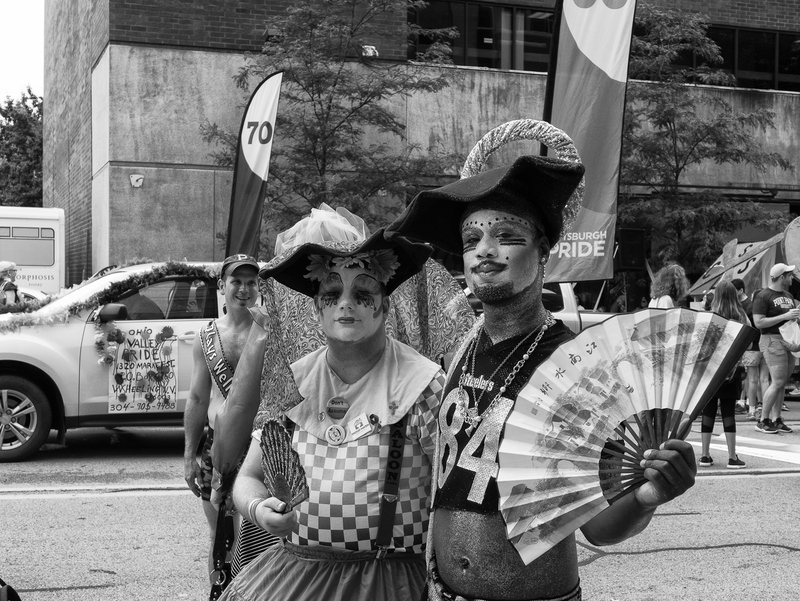 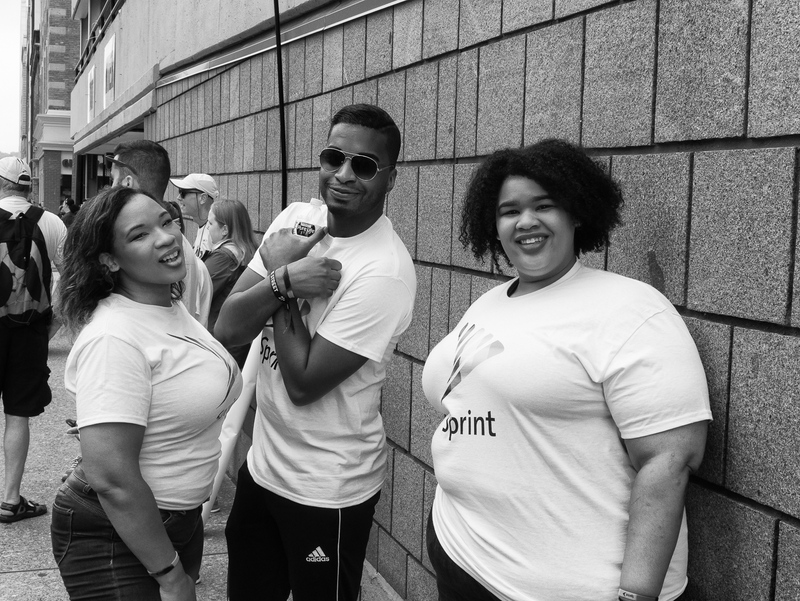 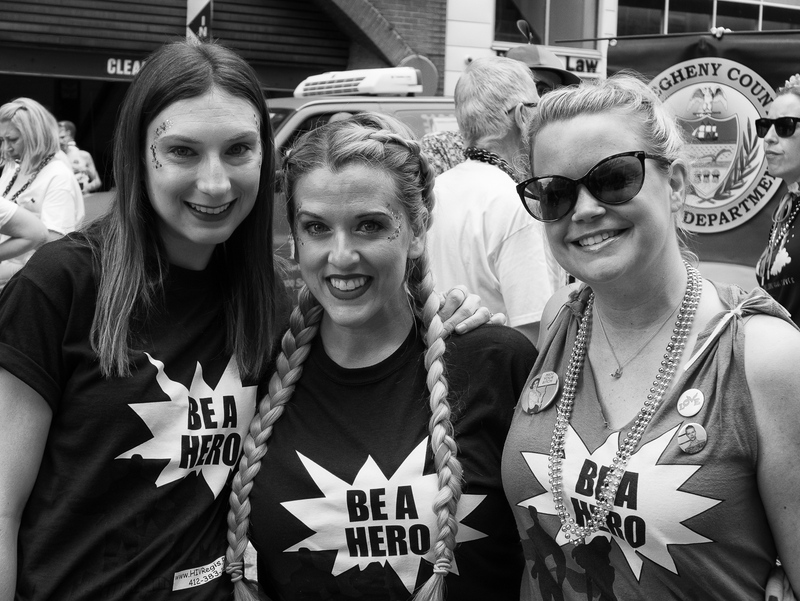 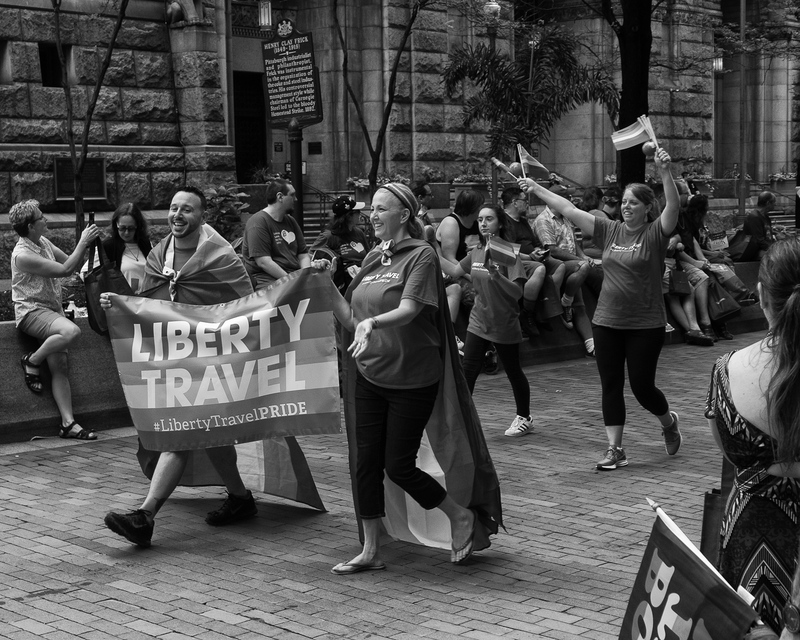 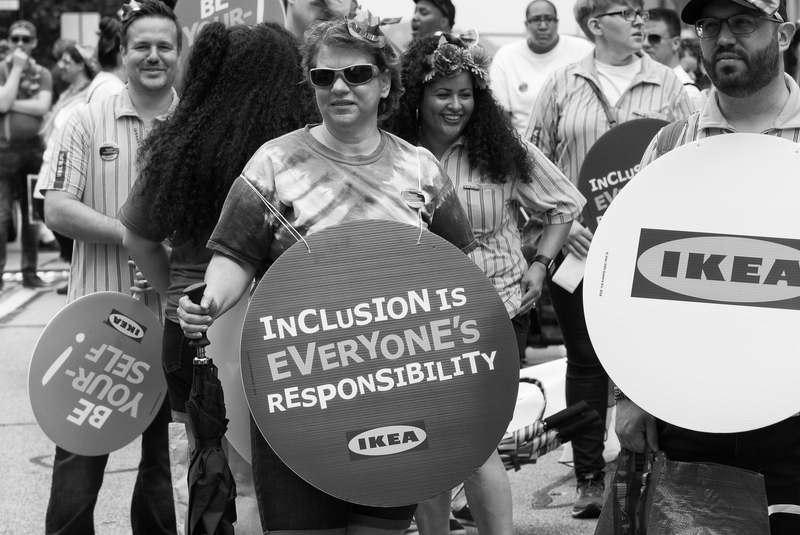 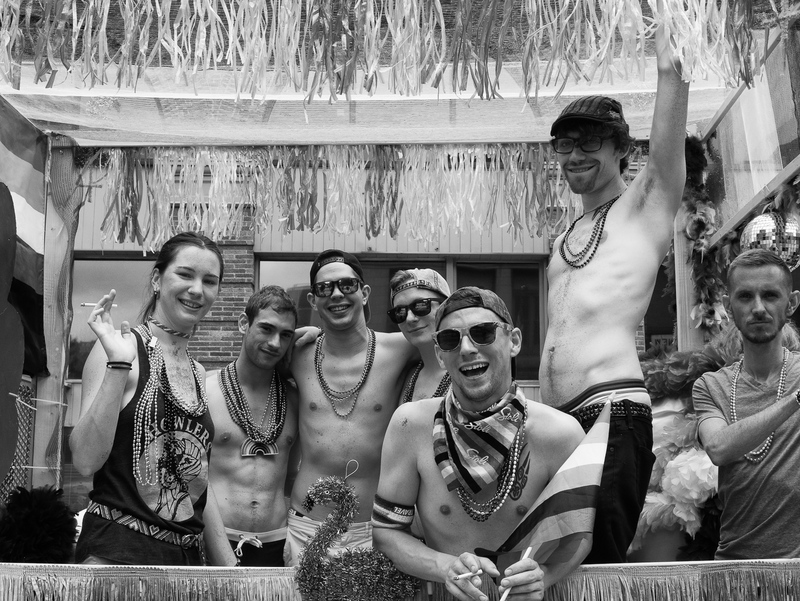 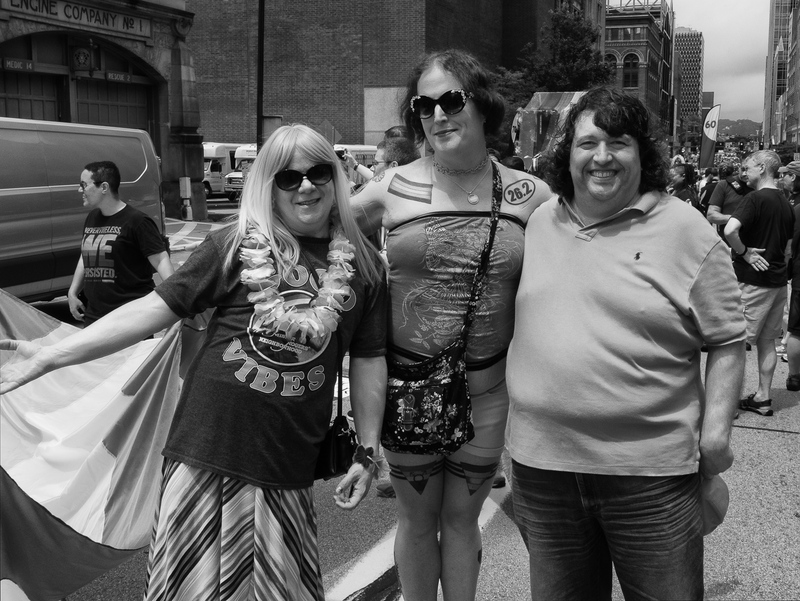 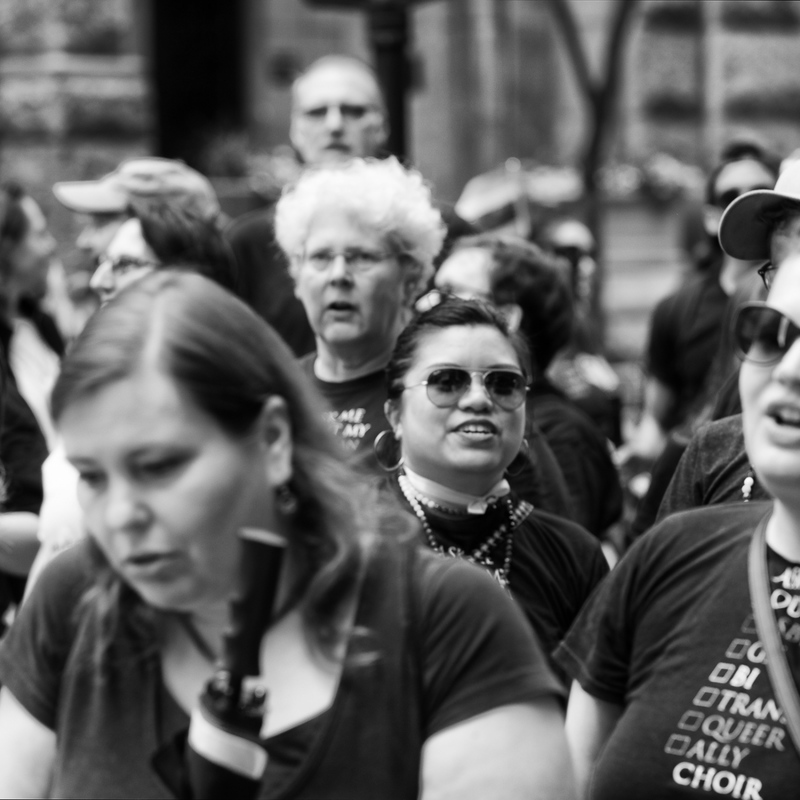 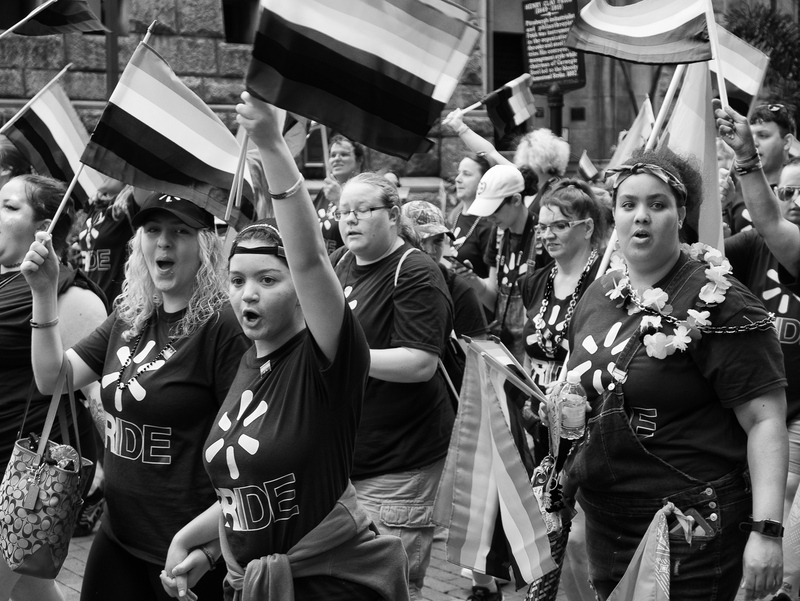 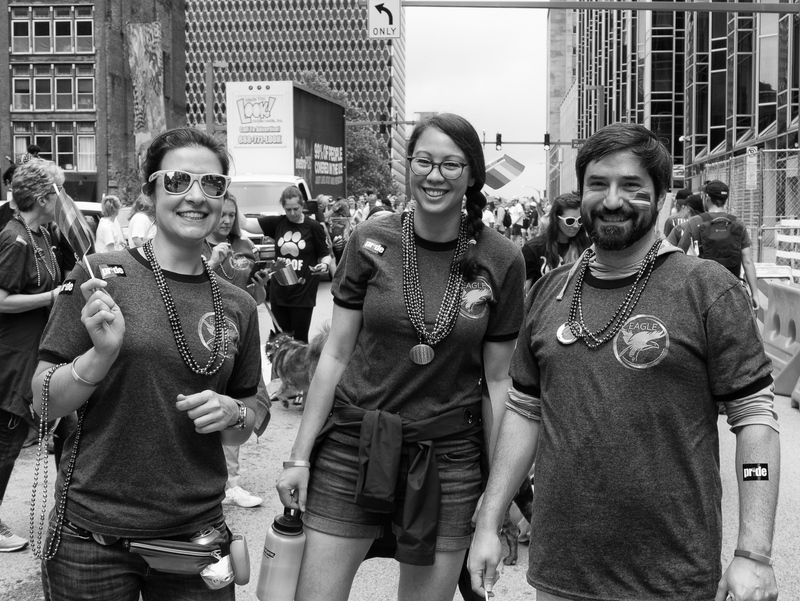 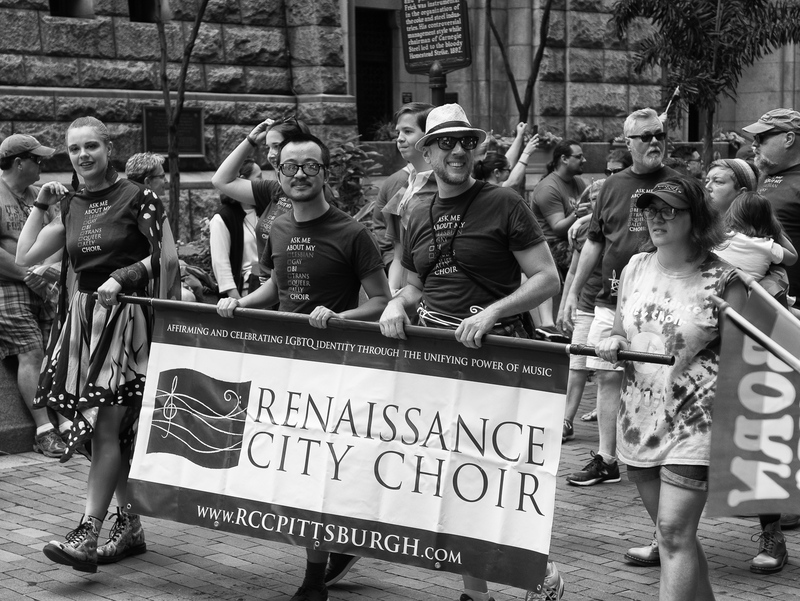 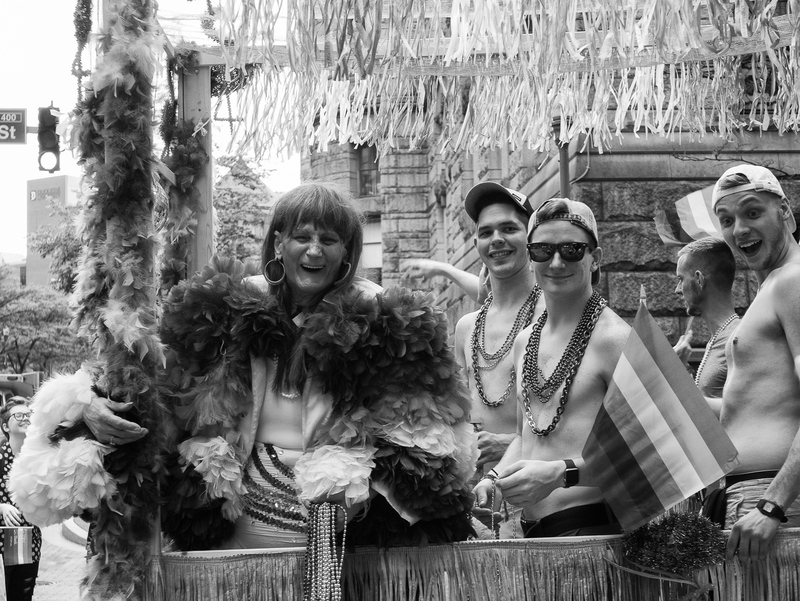 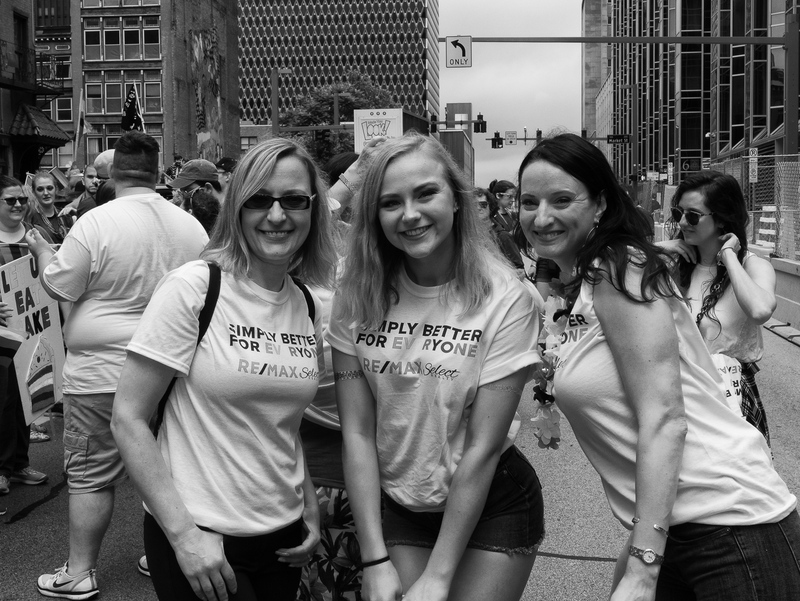 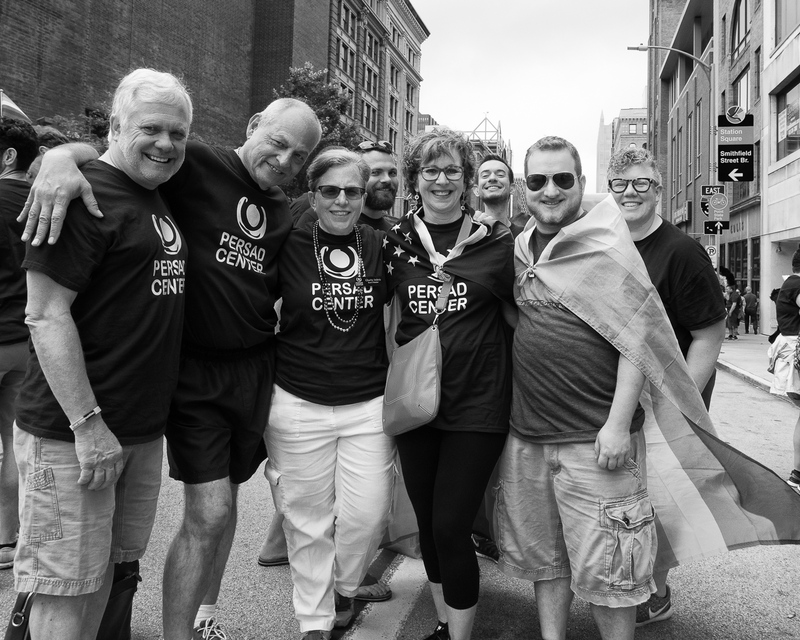 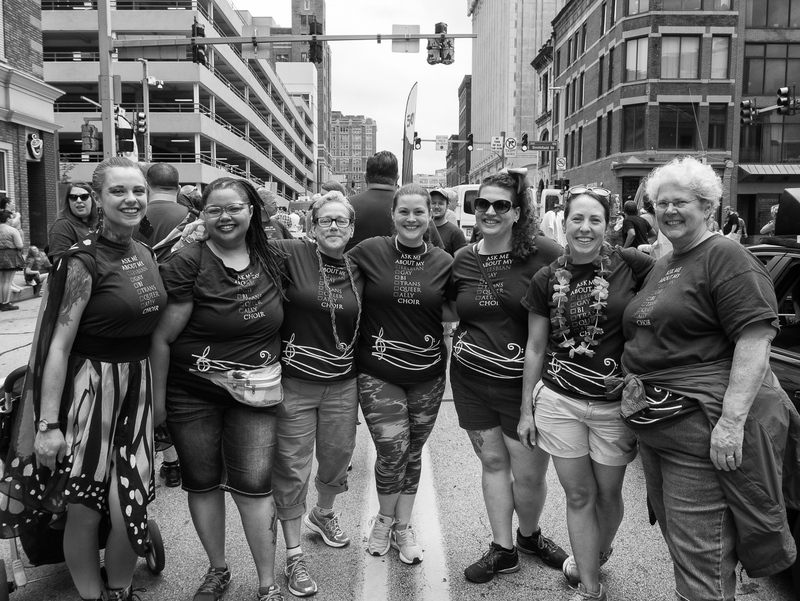 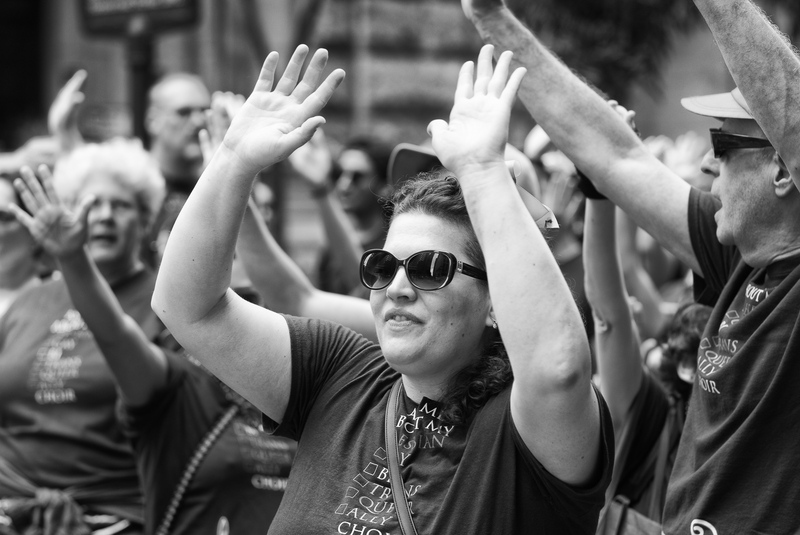 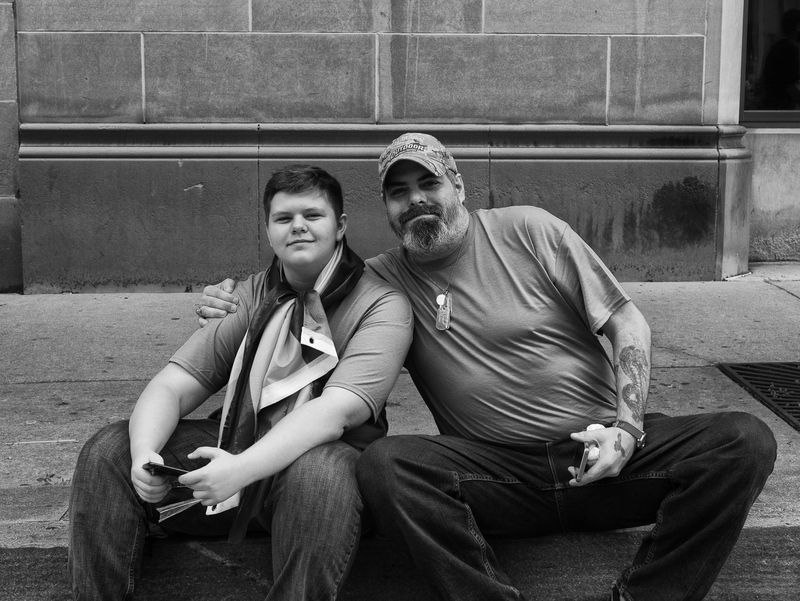 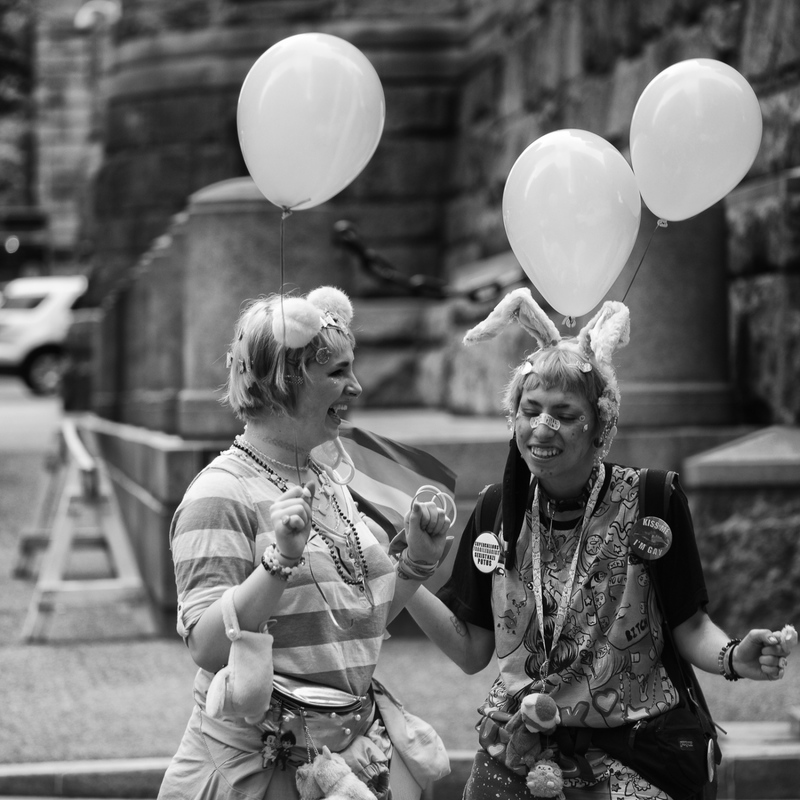 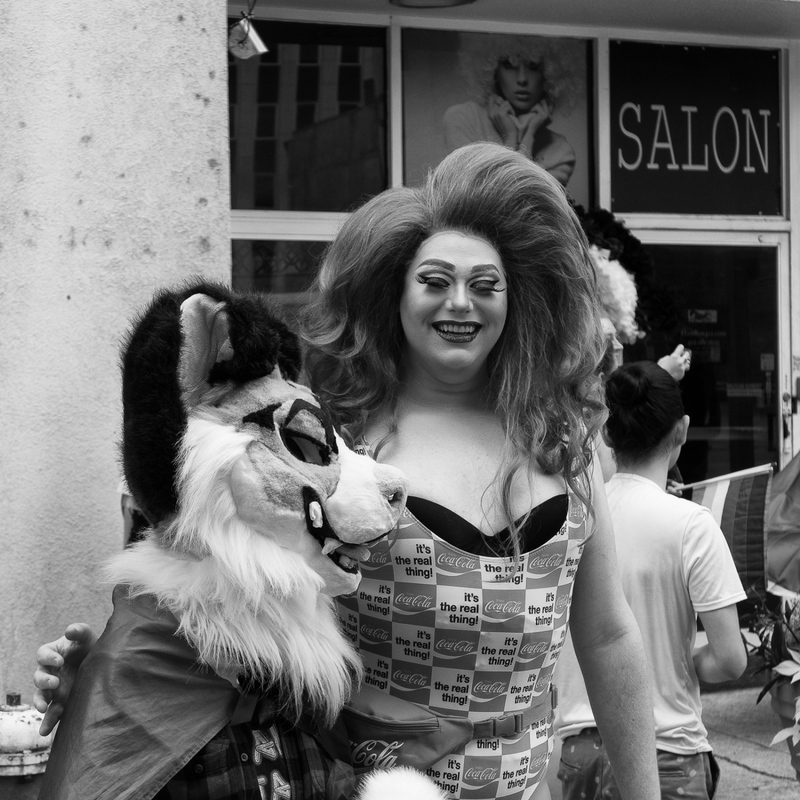 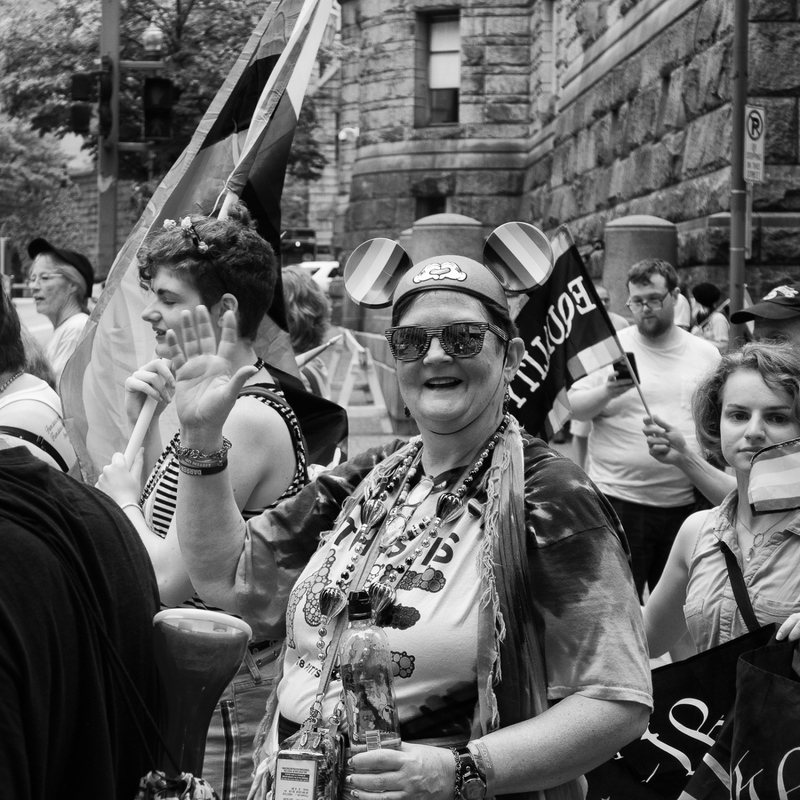 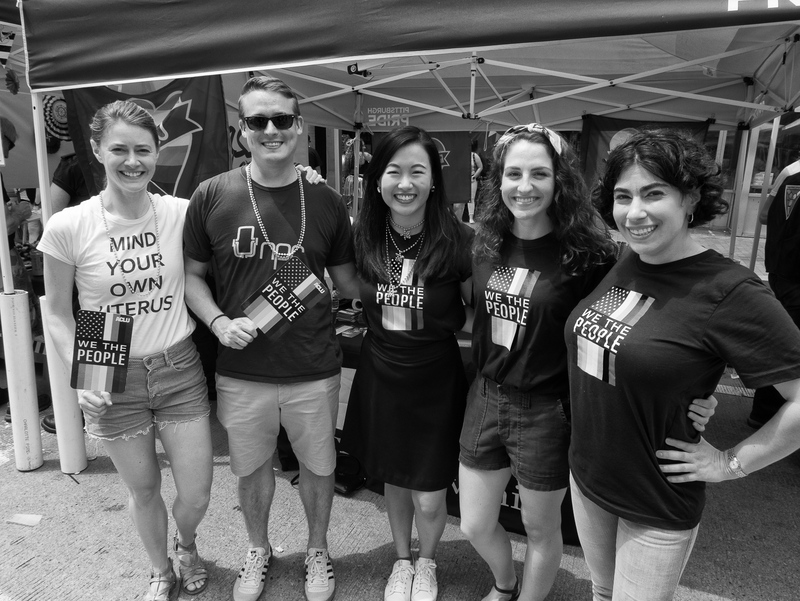 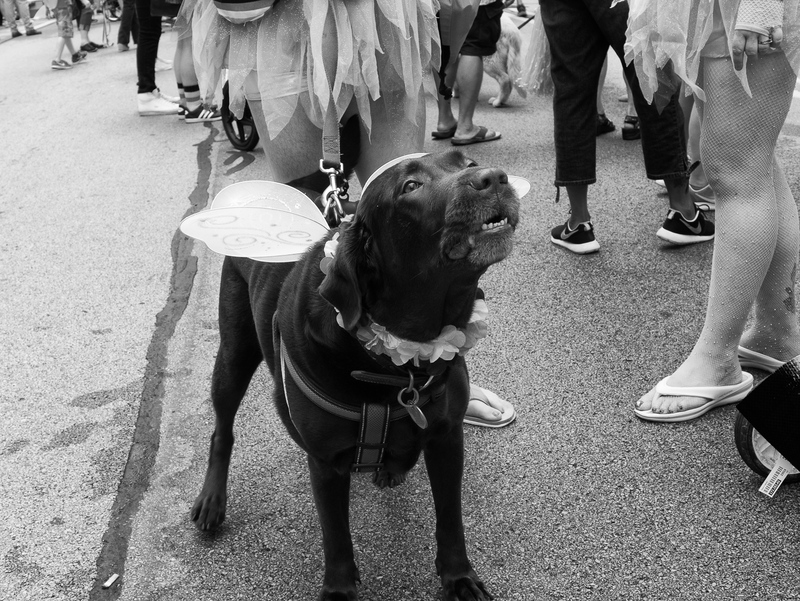 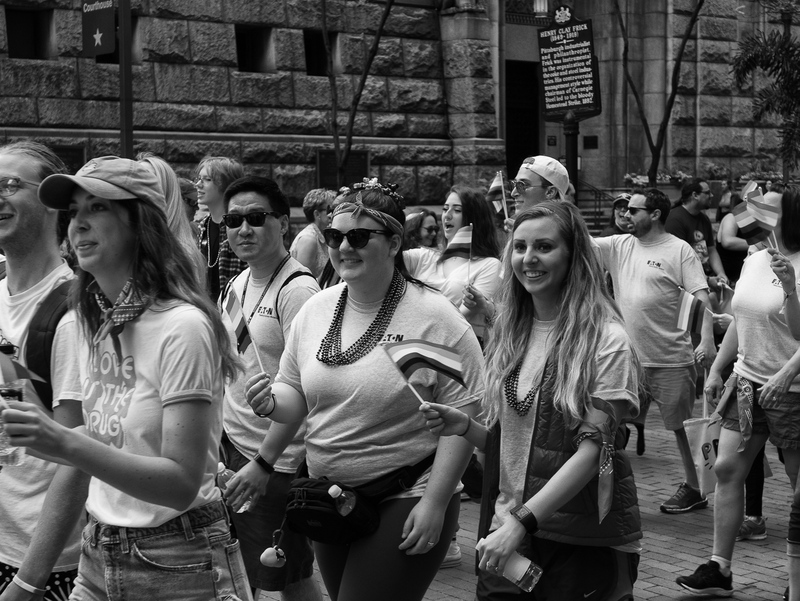 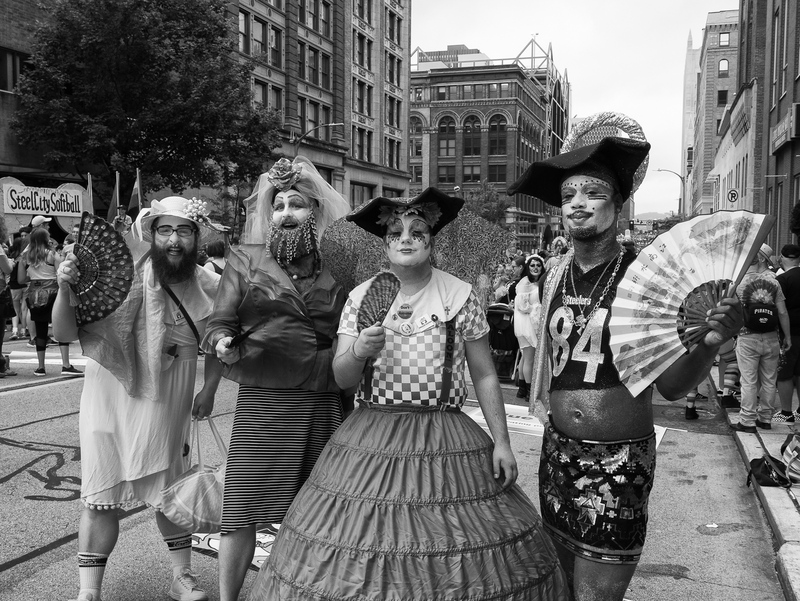 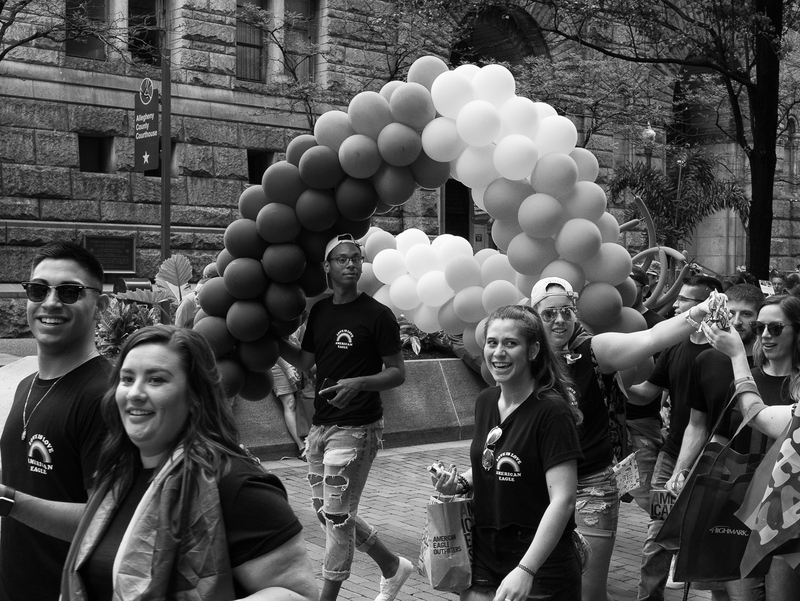 This project originated when the Greater Pittsburgh Chapter of the American Civil Liberties Union (ACLU) of Pennsylvania asked me to volunteer my services and photograph the 2018 Pittsburgh Pride march. 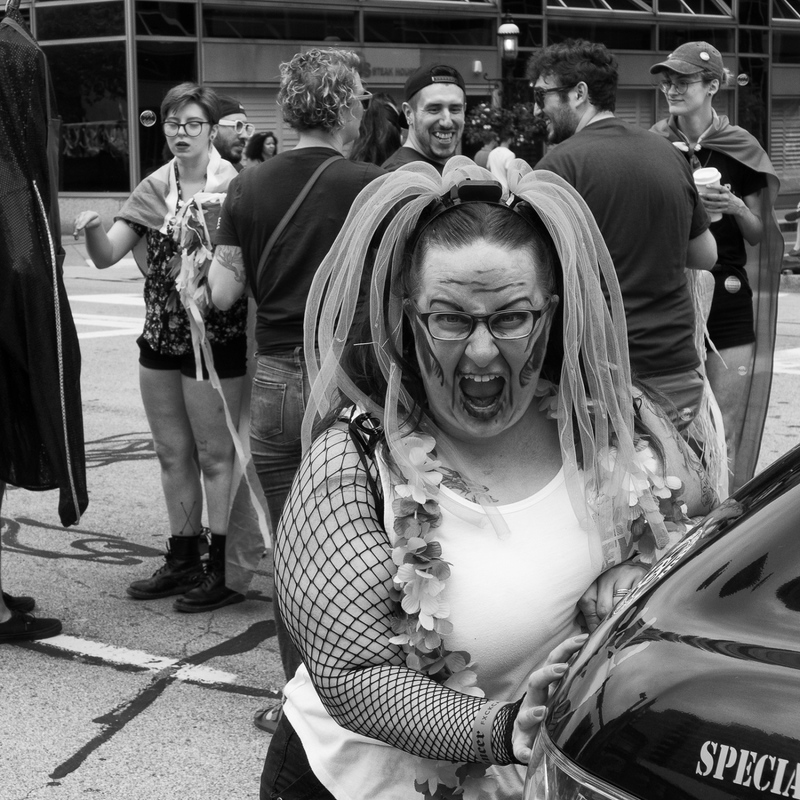 I normally don’t photograph people, but I found this opportunity to expand my visual vocabulary a compelling one. 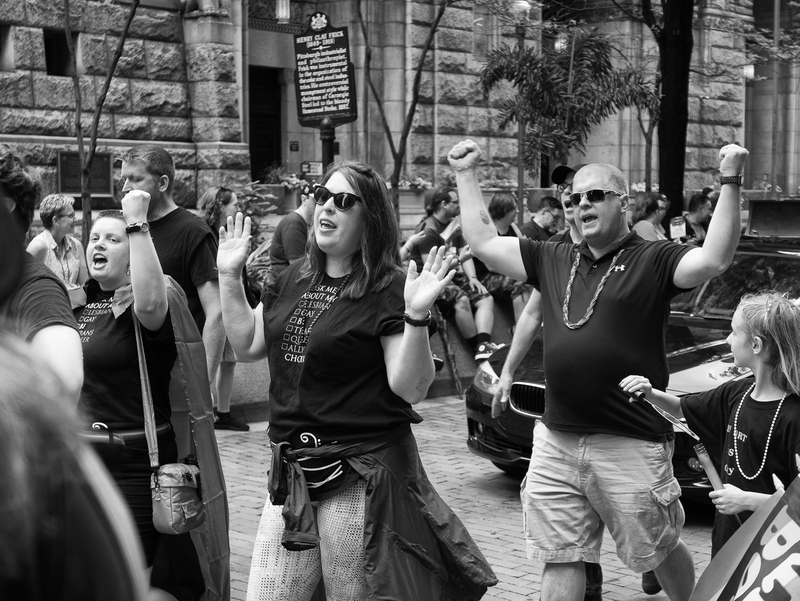 On the day of the march, I arrived early to photograph the marchers as they assembled, and then I found a street corner to capture the movement. 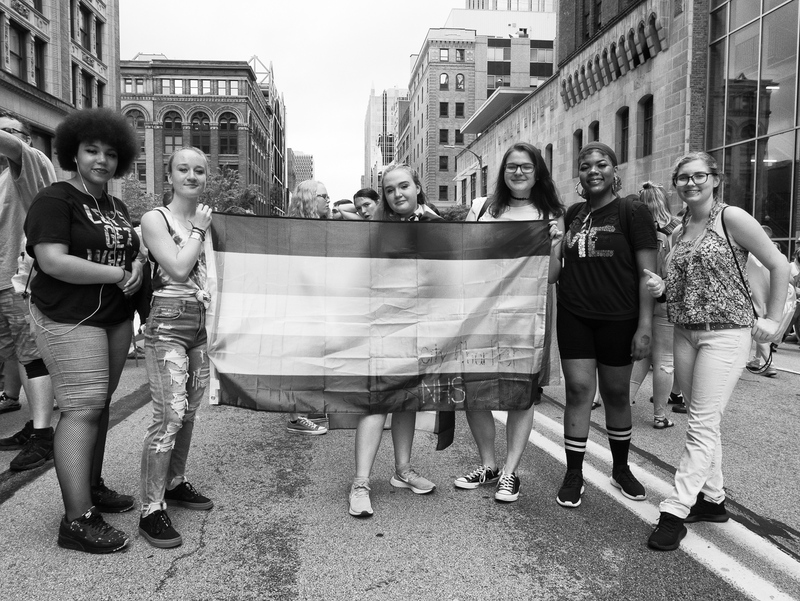 Several days later, I awoke with memories of listening to Sly and the Family Stone’s “Everyday People.” Instead of playing a “45,” I listened to it streaming and then read the lyrics and found them relevant to today’s LGBTQ community. 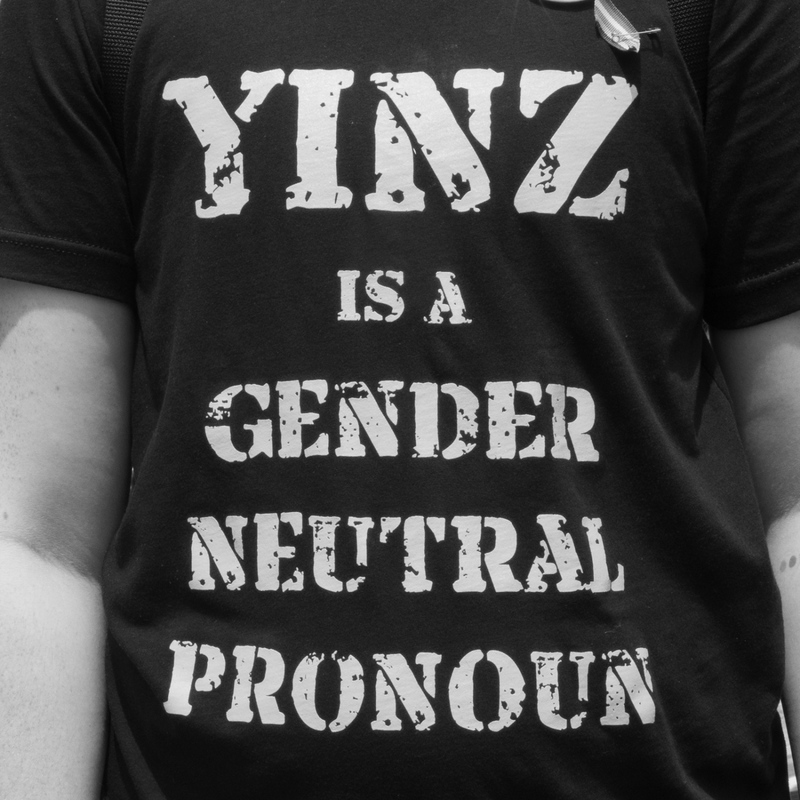 So I titled this project as such. 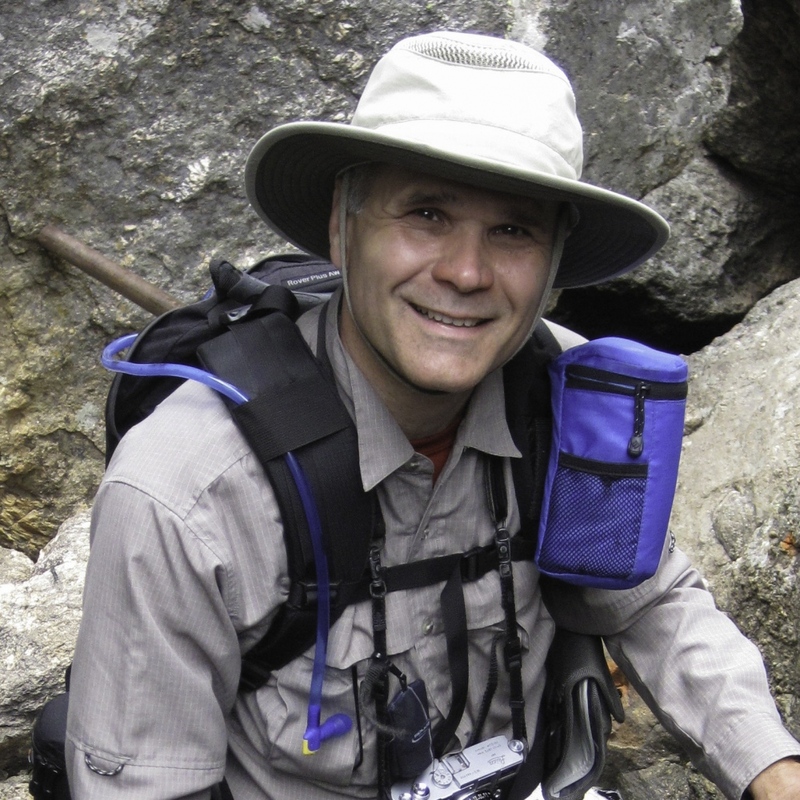 By Brian Sesack — In the winter of 2017, I had the opportunity to explore the Southern Rim of the Grand Canyon with my wife. 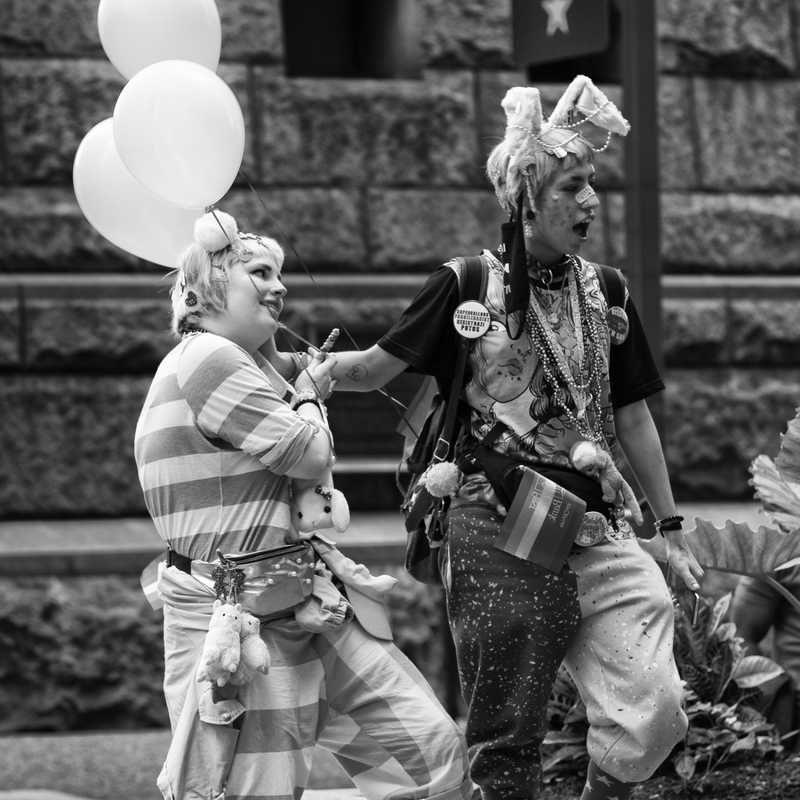 Our initial plans where to stay..
By Brian Sesack — This body of work was influenced by the 2014 International Center of Photography’s exhibition on “What is a Photograph?” that..
By Brian Sesack — The idea or inspiration for this body of work originated when I wanted to explore the concept of movement by photographing the sculptural textures..
By Brian Sesack — On a trip to Bordeaux, in the winter of 2014, I had the opportunity to make some new acquaintances. 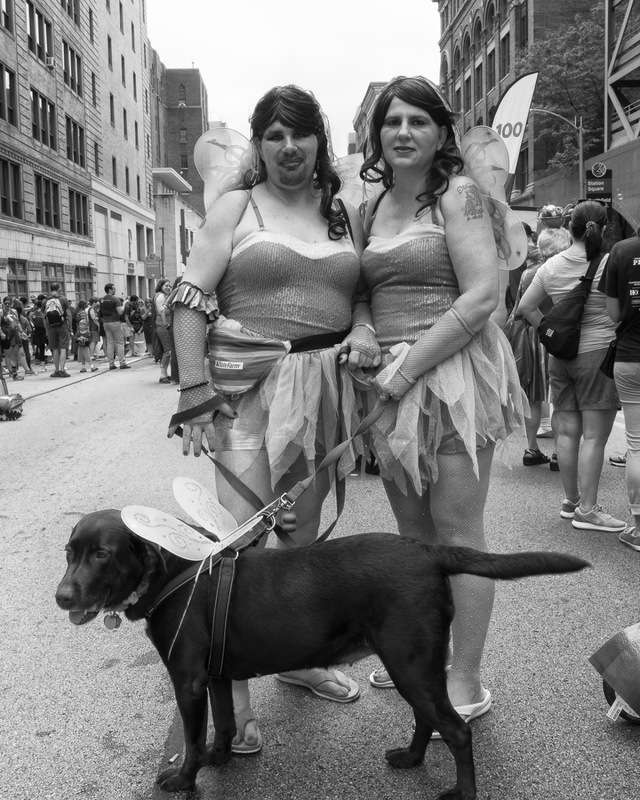 When I told them that I was a photographer,..
By Brian Sesack — This project arose out of the frustration of not having time to focus on my art. 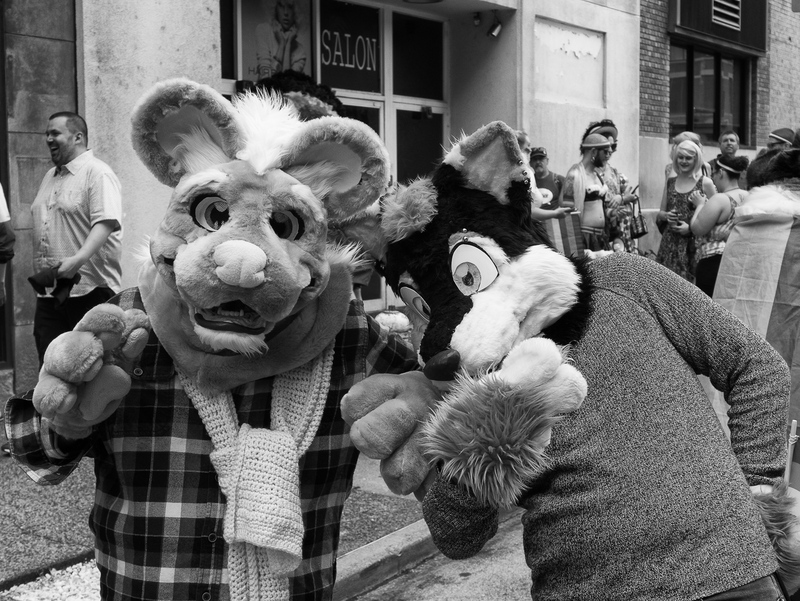 My day job was keeping me very busy, so I decided to photograph..